Pinon Hills is a city located in the Outside Los Angeles region. 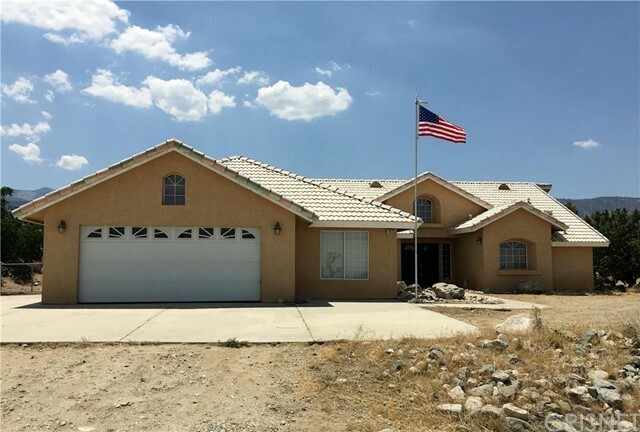 Pinon Hills is located near Phelan, Wrightwood, Hesperia, Oak Hills, Lytle Creek, Adelanto, El Mirage, Llano, Hinkley and Mount Baldy and is comprised of the 92371 and 92372 zip codes. The real estate conditions in Pinon Hills are considered to be a "Seller's Market", which means the demand to purchase homes is greater than the supply of homes available for sale. Description: brand new house!! built year 2016. brand new appliance, including refrigerator, range/oven, dishwasher, washer and dryer. approximately 1 acre = 43,560sf of land. living room w/modern inset lighting, contemporary wood flooring through-out entire house. kitchen w/designer lighting, abundant cabinets, dual basin stainless steel sink, modern stainless steel appliances that include a dishwasher, gas range. separate formal dining room. easy access to the outdoor patio makes it perfect for serving & entertaining your guests. unlike most patios, its equiped with fire repellent stucco patio covering. spacious master suite offers large walk-in closets. 3 large sized guest rooms full bath w/fashionable vanity, large framed dressing mirror, designer lighting, up-to-date fixtures, tub/shower & tile flooring. central heat & air. private patio. plenty of parking. formal custom wood entry doorway with tile covered foyer. extra large fire place in living room, gas and log. Listed By: Max Lee of Dream Realty Asset Mgt, Inc. 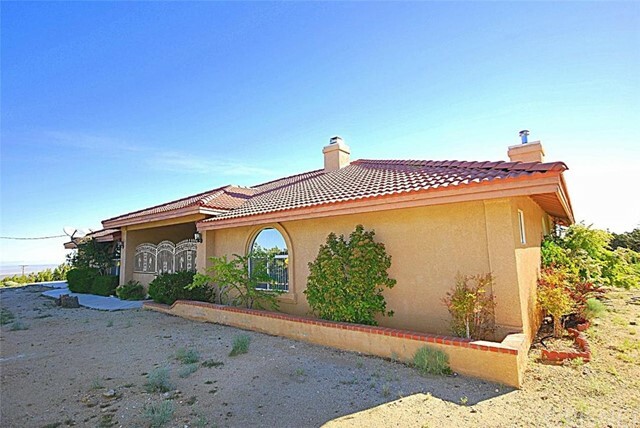 Description: outstanding southside pinon hills home' mediterranean architecture. clay tile roof, over-size 4 car garage.granite countertops and sink in 3 of 4 baths, laundry with new granite countertop and cabinetry. spacuous kitchen with granite countertops, 3 balconies to enjoy the breathtalking view of both the san gabriel mountains,freshly landscaped with lawn, enomous walk-in closet and his &her toilets, zoned for horses and located in snow line school district Listed By: Paul Y. Ahn of Sk Realty & Investment, Inc.